We believe that games are an emergent form of learning. Video games create new social and cultural worlds – worlds that help people learn by integrating thinking, social interaction, and technology, all in service of doing things a student can care about. At the Digital Convergence Lab we play games, design games, and build games for fun and learning. 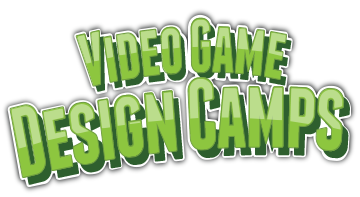 Each summer we offer video games camps for boys and girls from ages 10 and up. In the summer, watch for our video Games camp "Just of Girls" and three weeks of Co-Ed Camps. We also offer residential careers camp for high school students. This past summer we started offering an Esports Camp for those students who want to play or support video games competitively in college and beyond. 2019 Summer Video Game Design Camps will open January 2019. Can't wait? Check out our No School Days Workshops for fall 2018 and Spring 2019. Developers from around the world spent the weekend of April 15th 2016 creating games based on a theme suggested by the community. This year's theme was Shapeshift. 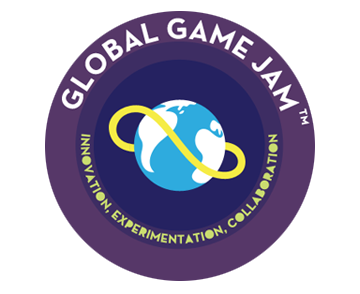 This is both the longest running and the largest online game jam in the world! NIU's Digital Convergence Lab hosted Ludum Dare and four games were created by members of our Games Club. You can see the games that were created by clicking on the names of the creators. The Digital Convergence Lab hosted the 2016 Global Game Jam in the northern Illinois region from January 29-31. Participants throughout the world were challenged to design, develop, and, create games based on a single theme before the end of the weekend. This was a great opportunity for participants to explore new technology tools and to be intellectually challenged! On April 17, 2015 the NIU Digital Convergence Lab hosted a team of students for the game jam Ludum Dare 32 at the Founders Memorial Library. 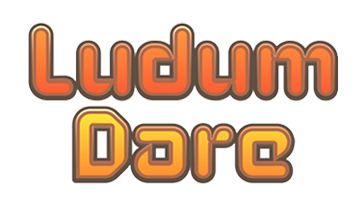 During Ludum Dare, developers from around the world spent a weekend creating games based on a theme suggested by the community. It’s both the longest running, and the largest Online Game Jam in the world. 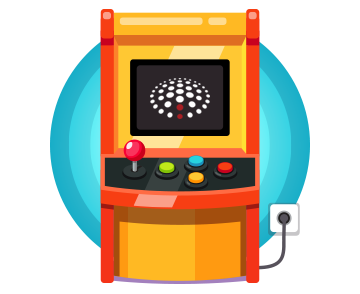 Play some games developed by the amazing staff at the Digital Convergence Lab!